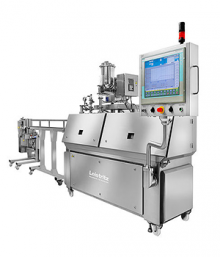 Continuous granulation offers a more efficient and cost-effective route for producing tablets and capsules, particularly when developing new formulations where scale-up is difficult due to the narrow optimal working points found in batch devices such as mixers, agitators and choppers. 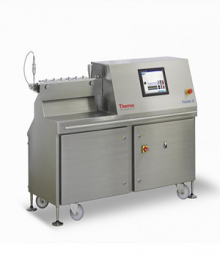 2-in-1 process design – quickly disassemble parts for easy cleaning and process switching from HME to TSG. 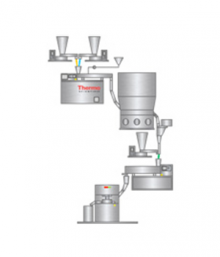 Simple continuous process integration – plug-and-play functionality with upstream and downstream process equipment (e.g., feeders, chill rolls, pelletizers, dryers, etc) simplifies production line design. 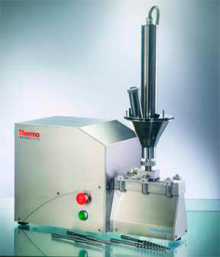 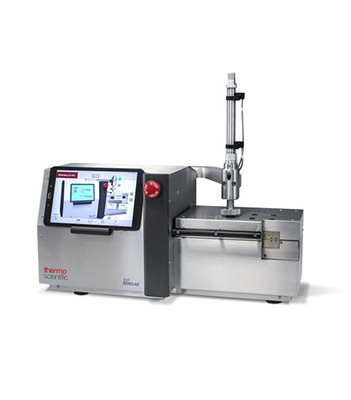 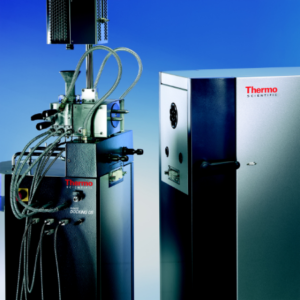 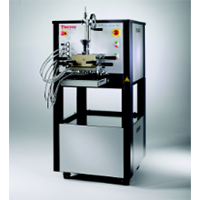 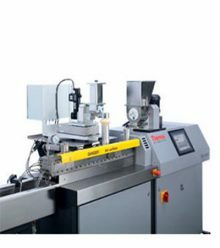 Less optimization time, cost and effort – extruder process parameters are scaleable to larger Thermo Scientific extruders due to geometric similarity with minimal use of expensive ingredients. 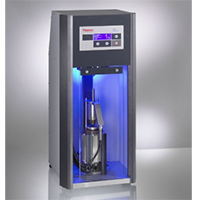 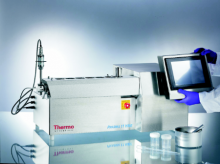 Confidently meet all your quality control demands with the Thermo Scientific™ HAAKE™ PolyLab™ QC Modular Torque Rheometer. 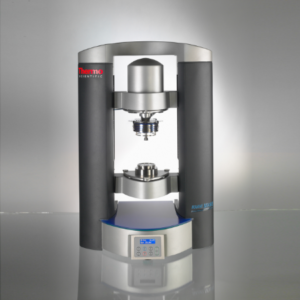 The HAAKE PolyLab QC Modular Torque Rheometer can be connected to an interchangeable mixer, single-screw extruder or conical twin-screw extruder — combining proven technology and state-of-the-art hardware and software with an easy-to-use interface.